Look how many weeks it’s been! 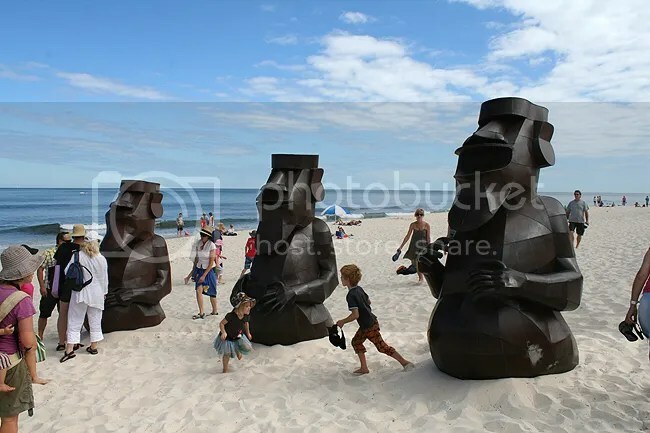 The basic premise is, a large outdoor exhibition that is free to the public (and designed to be interactive to varying degrees) is installed onto the famous tourist beach of Cottesloe. We were there during the opening weekend, so we saw more people than sculptures! 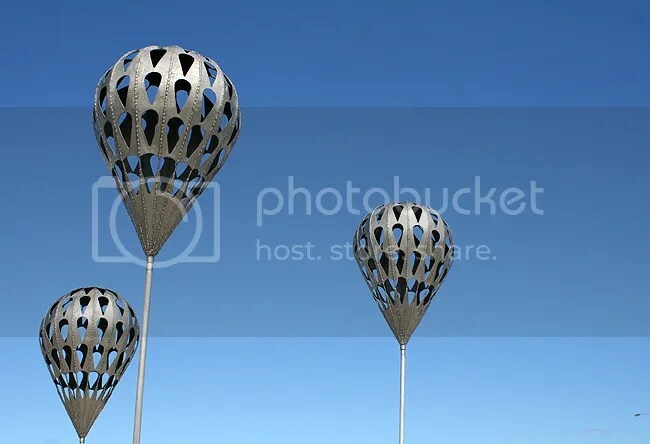 I saw these metal hot air balloons and looked up to view them properly. I noticed about fifty people walk past who never bothered to look at them from a different angle. Interact with your art people! There was also wildlife to contend with, as feral corellas were about. 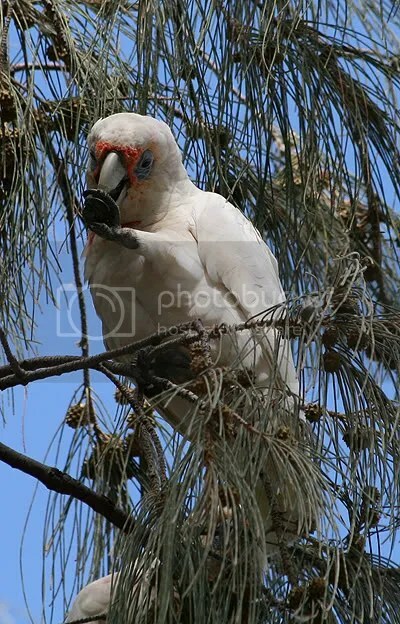 Now, corellas belong in Australia, it’s just they’re a pest in Perth and are ousting local parrots. Most importantly, the earthquakes, tsunami and nuclear issues have been happening in Japan. This has hit me quite personally for two reasons. One, I love Japan. 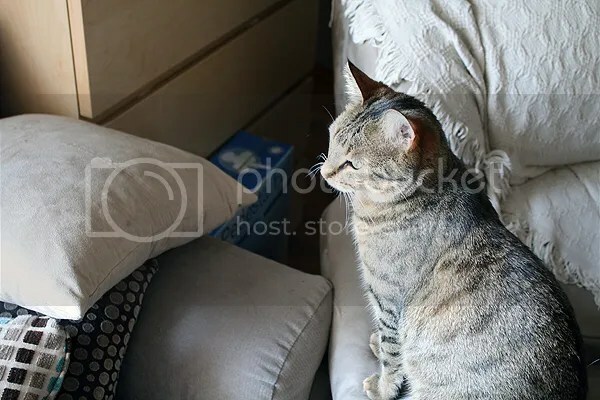 But two, I had a very good friend in Tokyo while the worst was happening (he’s in a safer place now), and one can’t help but worry. And of course how did her older ‘brother’ Moet react to the whole thing? This entry was posted in animal totems, artwork, birds, drawing, general, pets, totem, totems, traditional artwork and tagged animals of madagascar, art, arting, chameleon, commission, corella, cottesloe, david attenborough, easter island, feline idiopathic cystitis, hot air balloons, japan, madagascar, parrot, parson's chameleon, rescue cat, rescue cats, sculpture by the sea, sculptures by the sea, struvite crystals. Bookmark the permalink. hi pia, missed you on LJ… I was one of your mostly lurkers in awe. glad to see you are still creating beautiful things and doing ok. lot’s of people have left lj. oh well, maybe the next big social networking thing will incorporate blog style journaling. 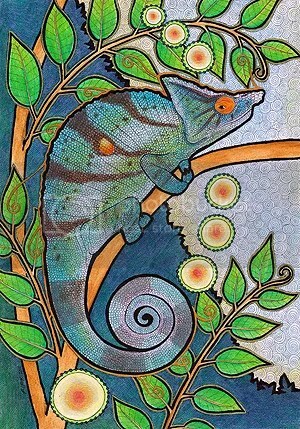 cheers, love the chameleon. hope your kitties are ok.
Love that first picture showing how the people actually interact with the art. It’s strange how many photos of installations there are without any scale. Well… I find it strange at any rate. And Moet. 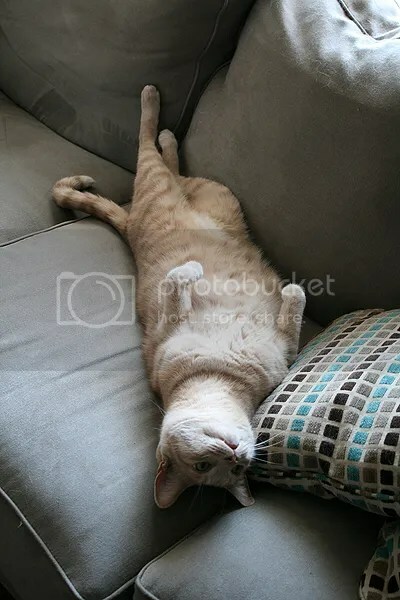 Oh, how peaceful you look when you aren’t hissing at people.